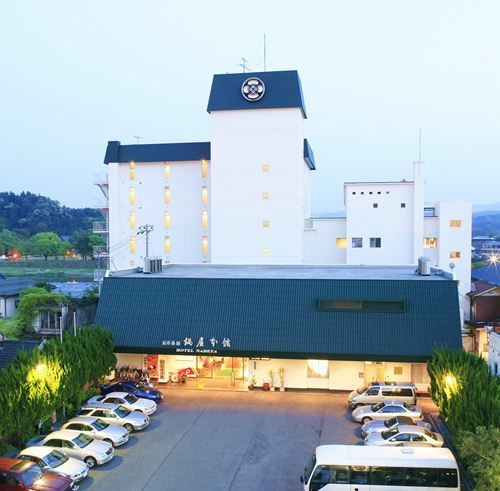 Maruko Hotel is located in the center of Kumamoto city and very convenient base for shopping and simple stroll along historical structures. The hotel is well known for its variety of baths such as open-air bath, cypress bath and the ultrasound wave bath. Kikuchi Kanko Hotel is an authentic Japanese Ryokan with open-air bath surrounded in Japanese garden. Hot Springs is weak alkaline which is like a girl's skin and is said to be effective for the fatigue and neuralgia. 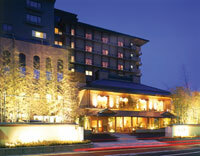 Kikuchi Grand Hotel is located at Kikuchi city, a elegant castle town. You would be enjoyed by beautiful flowers like sakura and azalea in spring. Enjoy the beautiful scenery and atmospheric bathing in the open-air hot-spring bath. 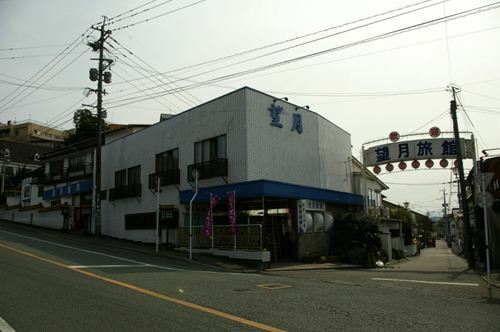 Nabeya Honkan has over 170 years of tradition and located at the center of Hitoyoshi City. We keep the tradition and introduce the modern safety facility of fire prevention. Mochizuki Ryokan is a Japanese style hotel located at the height of historical Kikuchi Onsen resort commanding Kikuchi shrine and the Shiroyama Park famous. Please enjoy the hot spring bath which is said to be good for the skin. Seiryuso welcomes the guests at Rokumontei, the Japanese style accommodation and Suikyokan, the Japanese and Western style. We have Japanese cypress-made bath and stone-made bath. Each baths are alternated the usage for men and women on a daily base. Seiryu Sansuika Ayu no Sato is a status symbol Hitoyoshi City and located by Kuma River in a quiet surrounding. You can see the clear Kuma River and mountains behind. Hotel serves Kyoto-style traditional, elegant kaiseki dishes.